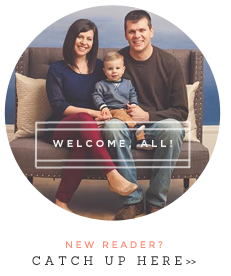 the teacher wife: Reading Comprehension BUNDLE! I've been meaning to bundle these two for ages... but life just got in the way! Thank goodness for a day off, so I can catch up on all the things I have been procrastinating! 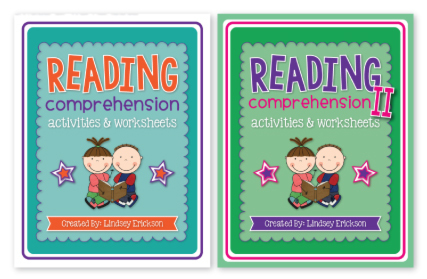 I have finally bundled my BEST-SELLER Reading Comprehension Worksheets and Activities and it's companion pack, Reading Comprehension TWO! It only felt right to bundle them, because they compliment each other so well! 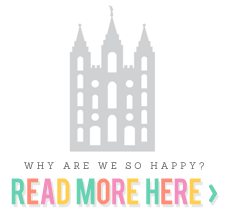 Each pack is available in my TpT shop for $8.00 or you can buy them bundled for $14.00... a $2.00 savings! This entire bundle is perfect for small group instruction (i.e. Guided Reading groups) and can also be adapted for whole group instruction (for ages K-3). In my classroom, I use them for both! I have also made the pages and activities "generic" so they can be used for a variety of stories and genres (over and over again). 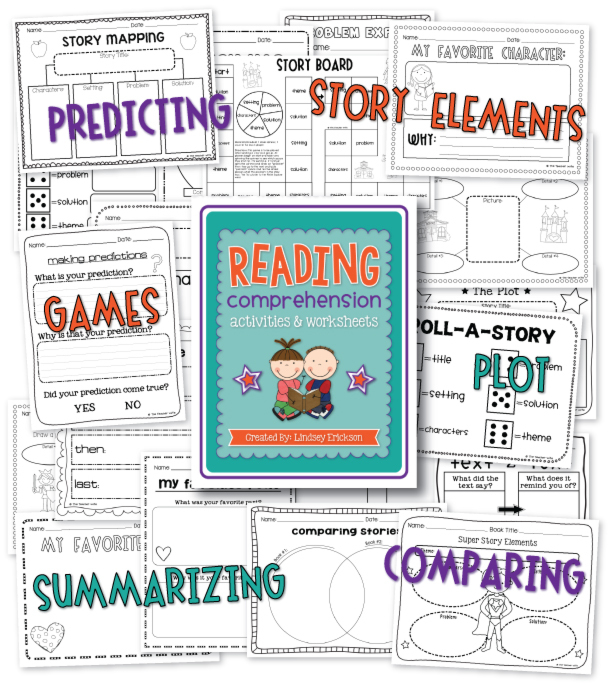 This packet includes worksheets and activities for: Predicting, Story Elements, Plot, Text to Self/World/Text, Forming Questions, Details, Summarizing, Book Reports, Biography Reports, Comparing, Anchor Charts for Lessons and lots more! The first 3 people who comment with their email addresses will get this bundle FREE!